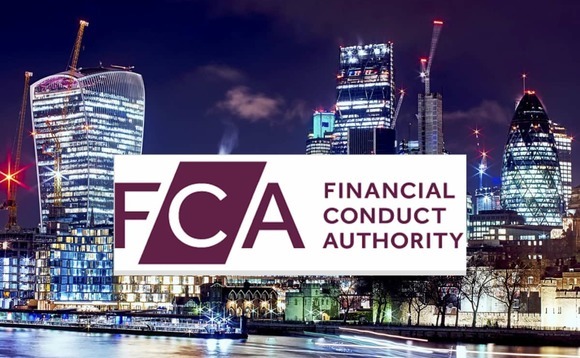 The Financial Conduct Authority has banned a UK financial adviser that used client cash to buy a debt management business. The UK regulator has today published a decision notice, which sets out its decision to ban Darren Lee Newton from working in any regulated activity in the financial services sector. Newton is disputing the FCA’s decision and has referred the matter to the Upper Tribunal at which he and the FCA will be able to present their cases. The FCA said in a statement that it found that Newton used customers’ money for the purchase of the debt management firm, First Step Finance Limited. This showed “a serious lack of honesty and integrity” and, as a result, the FCA has decided that he is not a fit and proper person. The FCA’s case is that Newton purchased First Step, through his company, from Christine Whitehurst and, between 18 October 2013 and 28 May 2014, was the sole director of First Step and a director of another debt management company, Debt Help and Advice Limited. The FCA said that Newton funded the purchase of First Step from the accounts of First Step, with client money, rather than his own funds. He directed or allowed £322,500 to be transferred from the First Step accounts to Mrs Whitehurst. Mrs Whitehurst and her husband, Adrian Whitehurst, were also banned by the FCA in October 2017 for dishonestly misappropriating money from First Step. Further, the FCA added that it considers Mr Newton knew these monies from First Step should only have been used to pay customers’ creditors or to be returned to customers and they were paid to Mrs Whitehurst when First Step had a significant client money shortfall in its accounts of over £6m. The firm went into administration on 28 May 2014 with a client money shortfall of £7,156,036 from over 4,000 customers. First Step was a debt management firm offering a debt reduction service to its customers. First Step collected and held client monies before making full and final settlement offers to customers’ creditors. After the purchase of First Step on 18 October 2013 customers were meant to be transferred to Debt Help and Advice, from that date. However, the transfer of customers did not take place. First Step continued to receive payments from existing clients until it was placed into administration in May 2014.